All Glow Green engineers are Gas Safe Registered and appropriately qualified, meaning that they can install, repair or replace most types of gas boiler from large commercial boilers (over 70kW) down to domestic home boilers (under 70 KW). Glow Green has specialist commercial boiler installers and hot water installers, from hotels and offices to residential our team of in house designers and technical supervisors make sure every boiler repair, boiler service and boiler installation is carried out professionally, on time and on budget. 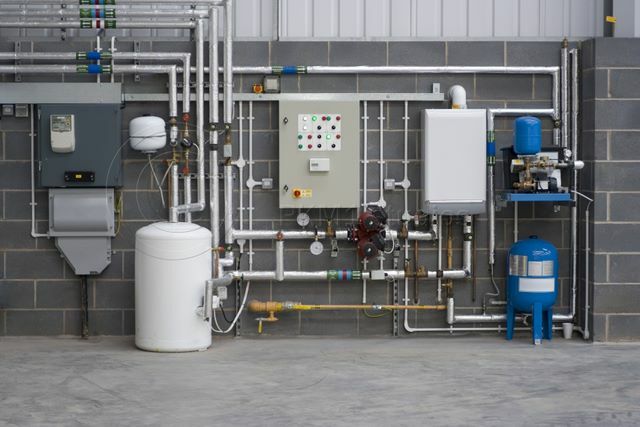 Glow Green offers a full range of services starting from initial design and CAD drawings to technical specification and installation on all our commercial boiler installation projects. We will design a cost efficient system which will cut your energy bills and reduce your carbon footprint. All our boiler repair, boiler services boiler installation and hot water contracts come with our unbeatable guarantee. From concept to completion you can rest assured that Glow Green will never stint on quality, preferring to use the most technologically advanced systems combined with solid threaded pipe work and fittings. Call us now on 0330 113 9488 for a free no-obligation quotation. We offer 2 years 0% finance. 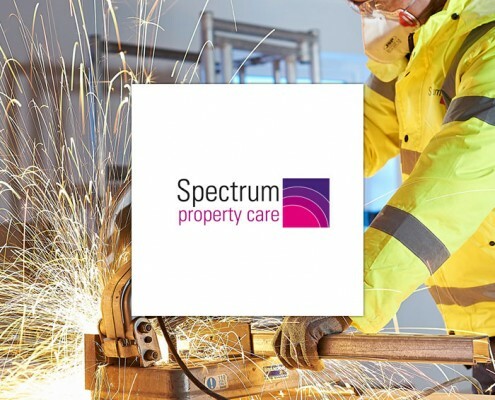 Spectrum Property Care Ltd is a long established wholly owned subsidiary of Spectrum Housing Group that is dedicated to becoming the best building and maintenance provider within the industry. 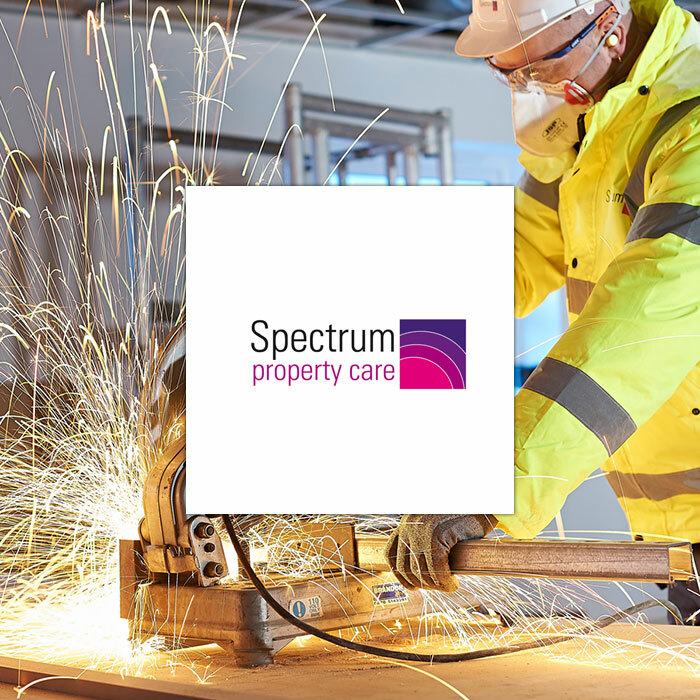 They maintain, repair and improve in excess of 45,000 homes responding to the needs of 150,000 social housing residents across the South of England each year. 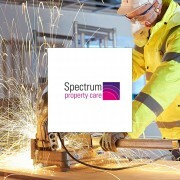 Glow Green are an approved contractor for Spectrum Property care. Glow Green help to maintain, repair and install heating and renewable products for their domestic and commercial properties. Our services can range from Installation of a Mitsubishi Air – water heat pumps to Commercial Gas safety certificates. 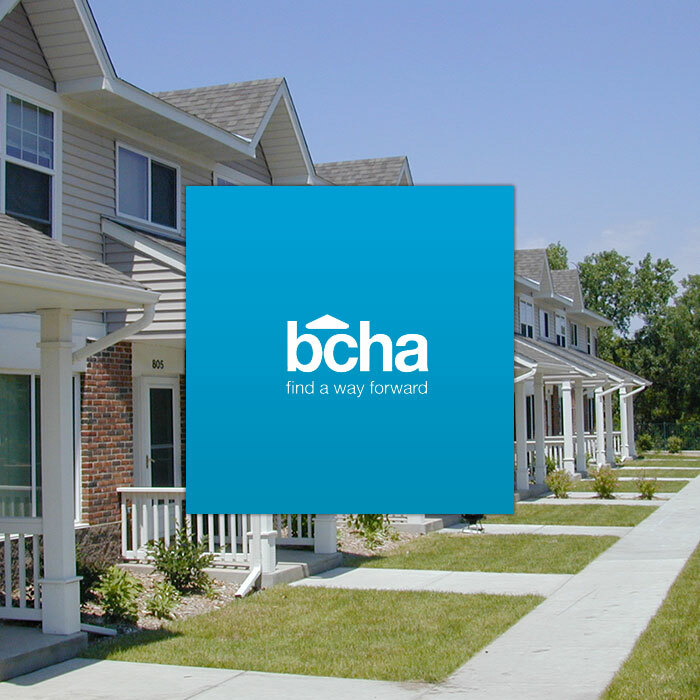 BCHA are a specialist housing and social care support provider, offering a wide range of help to people in vulnerable circumstances and to professionals trying to equip those in need.  Bournemouth based, BCHA work across a wide geographical area (including Dorset, Hampshire, Devon, Wiltshire, Reading and Oxford. 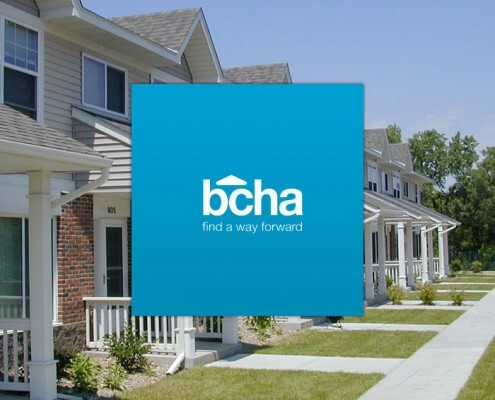 BCHA have over 40 years’ experience of helping homeless and other vulnerable people access the right housing, health, learning and work opportunities. 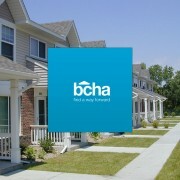 Glow Green provide boiler repair, maintenance and installations for BCHA covering all their required areas. With our 24/7 customer care lines and engineers available 365 days of the year, we are able to provide professional and reliable services to all their property’s. Glow Green will ensure all their property’s are up to date with current legislations and more importantly all the gas and water appliances work correctly and efficiently. 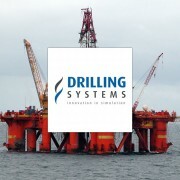 Drilling Systems has been at the forefront of oilfield training simulation technology for more than 25 years.The Company has delivered over 800 training simulators in 40 countries.Their client base includes International and National Oil Companies, Drilling Contractors, Oilfield Service Companies, Commercial Training Schools, Universities, Equipment Manufacturers and Container Terminals. Glow Green was initially recommended to Drilling System to help upgrade their heating system throughout their warhorse and offices. The brief was to reduce their energy bills and provide a user friendly and energy efficient system once converted from oil to gas. The existing heating systems fuel was oil which was providing to be expensive to heat the office and unit. We found the existing natural gas main running through the industrial park from doing our research. Glow Green managed the project for the installation of the below ground gas main and new meter installation. Once this was complete GG supplied their offices and unit with temporary heating while the work was carried out to reduce any disruption to their staff and business. New boilers to supply heating for the office were installed in the existing boiler room and warm air heating was installed in storage unit/ work area. Glow Green upgraded the controls to more energy efficient and user friendly to monitor the temperature around the property. 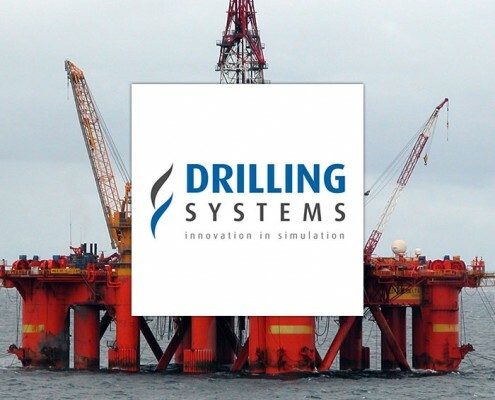 A gas interlock system was installed to improve the safety of the staff should there be a problem in the future it enables them to isolate the gas supply by pressing and single slam shut button. These were installed in various parts of the unit. 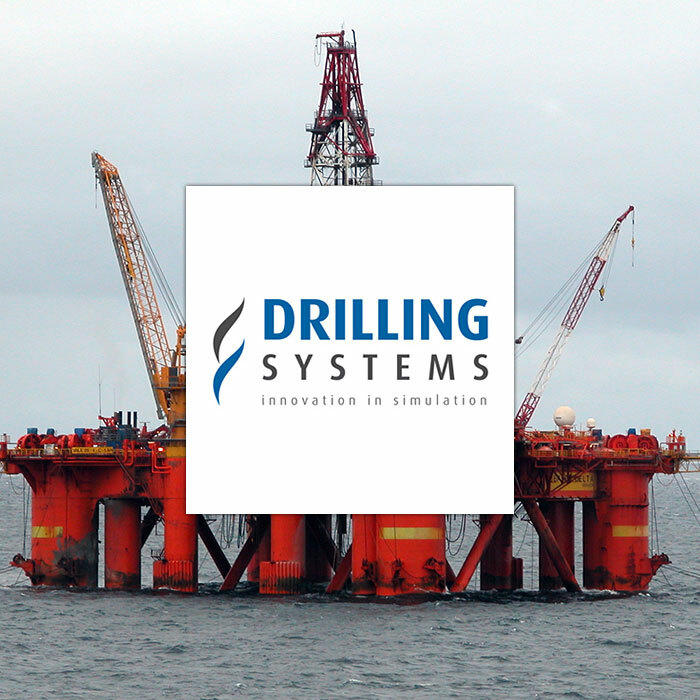 Drilling System has become a long term client, as they have annual gas safety and boiler service plan since the installation was carried out.